This wonderful new facility is now open for the 2015-2016 school year. 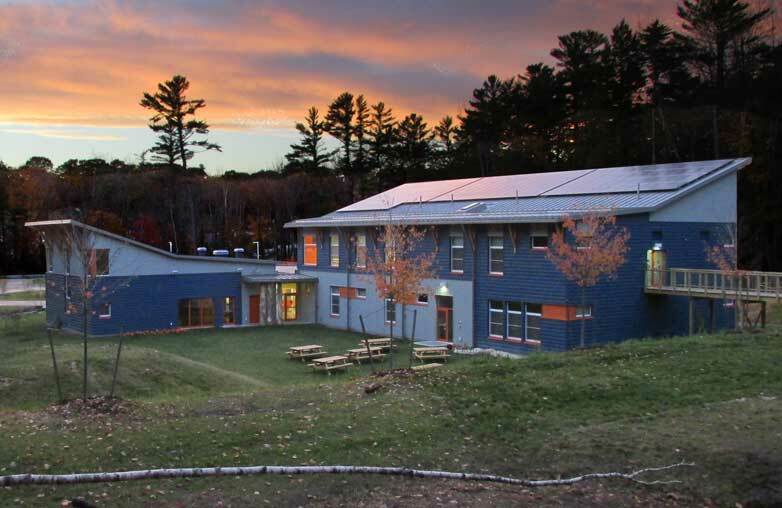 It is the 3rd school in the United States to achieve Passive House certification, a high international standard for energy efficiency. In September of 2014, Dr. Wolfgang Feist (co-founder of this methodology) spoke on this topic at the North American Passive House Network 2014 Conference & Expo in Portland. The conference featured projects throughout the world, and soon Friends School of Portland will be on the list. Check out their website for more information.